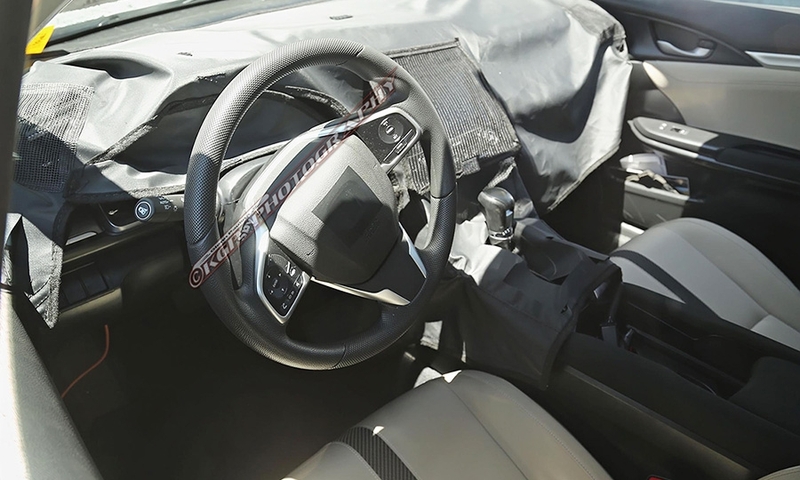 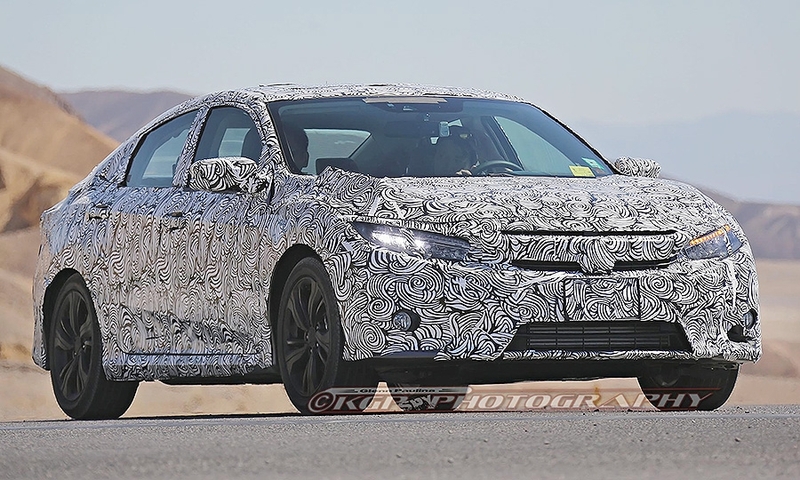 With the official debut of Honda’s redesigned Civic just a few months away, the latest spy shots show the 10th-generation model will come with luxury features normally reserved for fancy German sedans, not practical Japanese family cars. 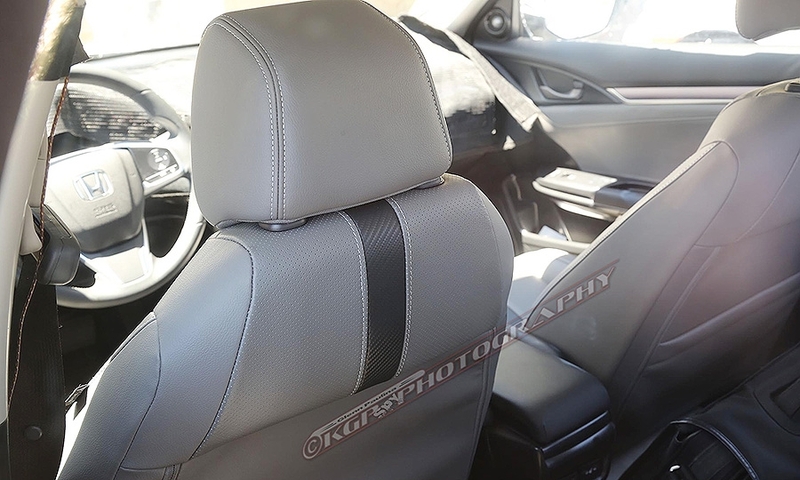 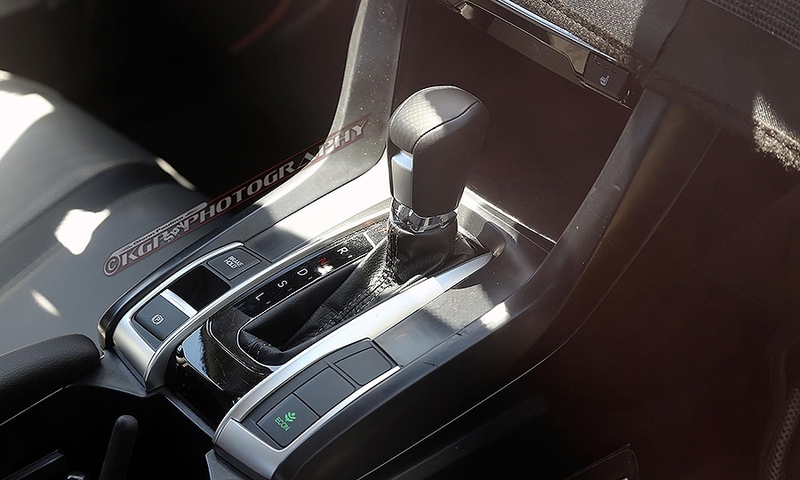 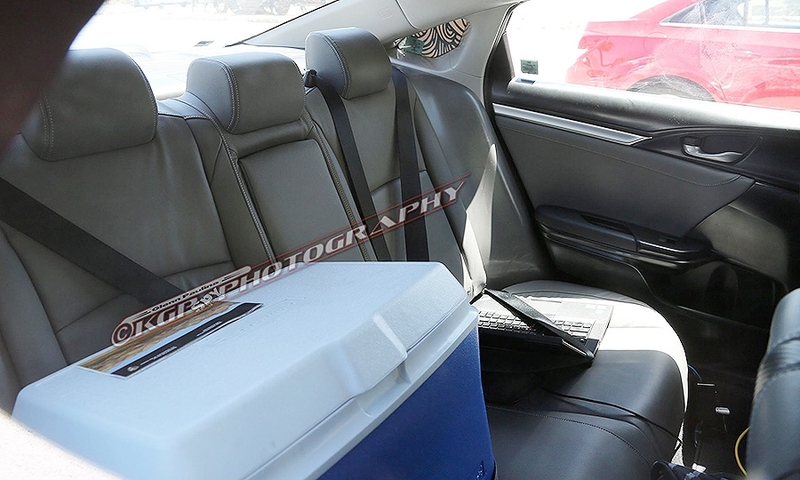 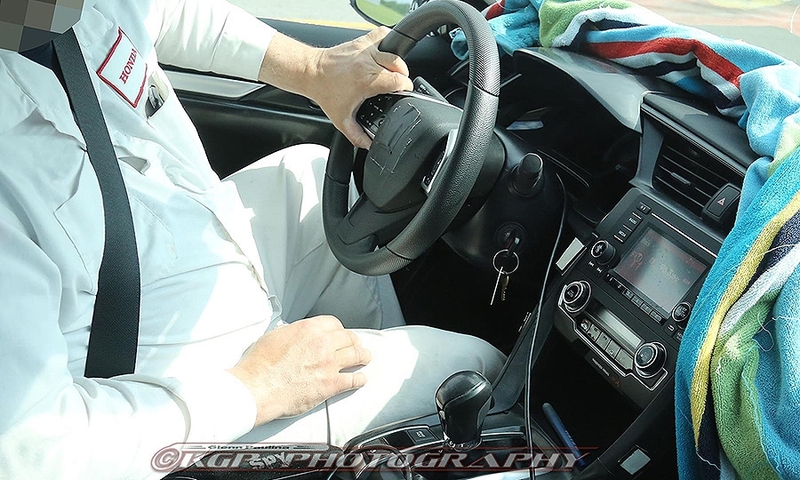 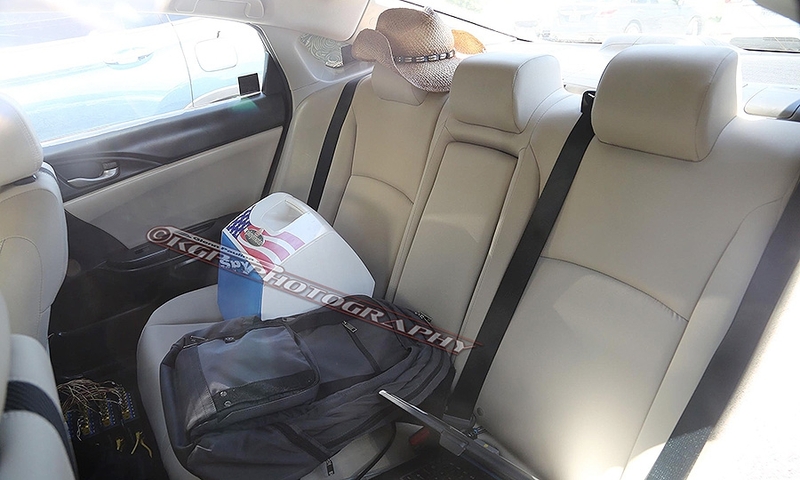 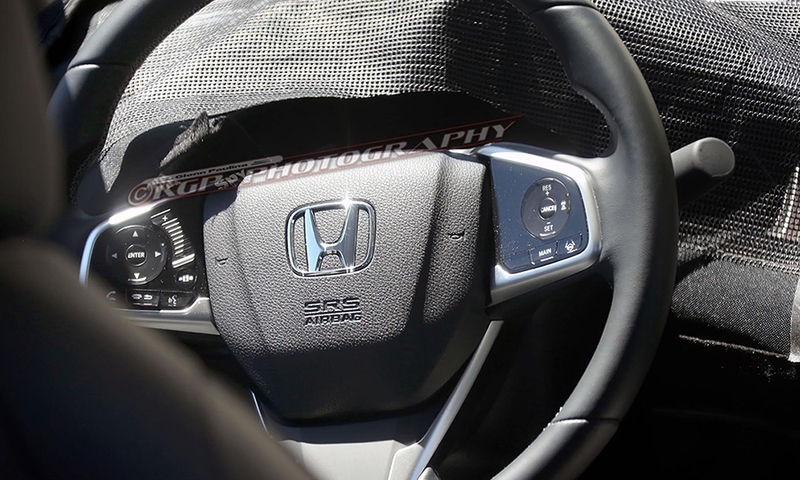 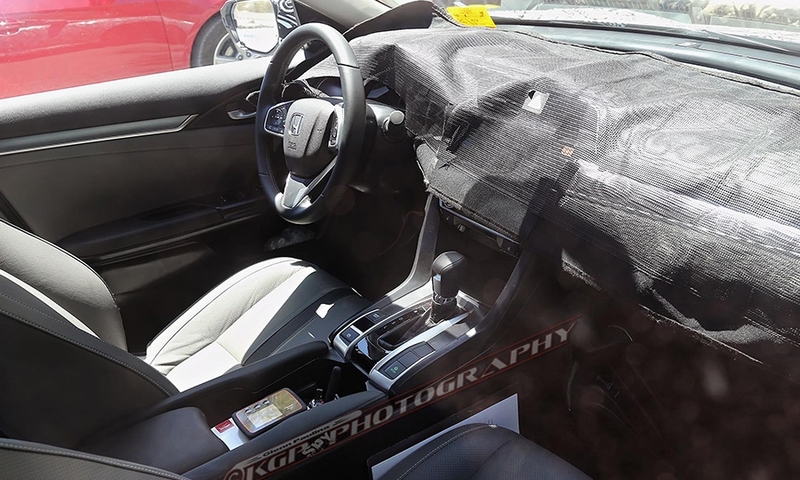 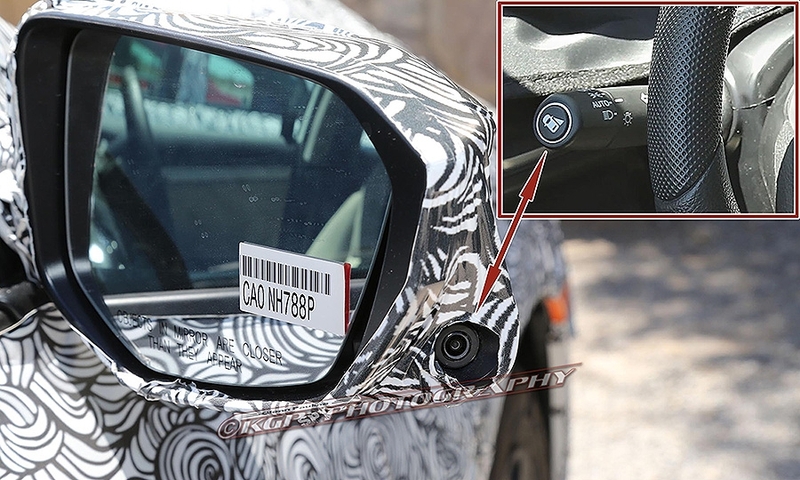 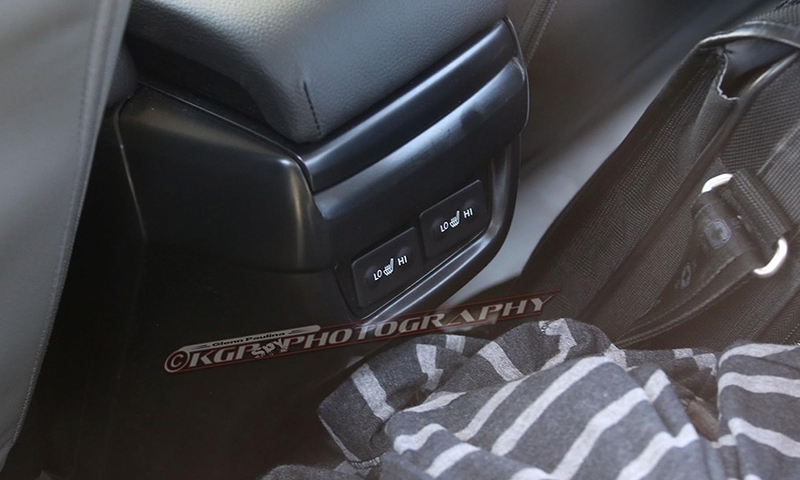 Prototypes caught during hot-weather testing look to offer features like front and rear heated leather seats, and back up Honda’s promise that the Civic would offer its LaneWatch camera system for passenger-side visibility, and at least a few elements of Honda Sensing -- a suite of semi-autonomous safety features like lane-departure warning, adaptive cruise control, and pre-collision braking. 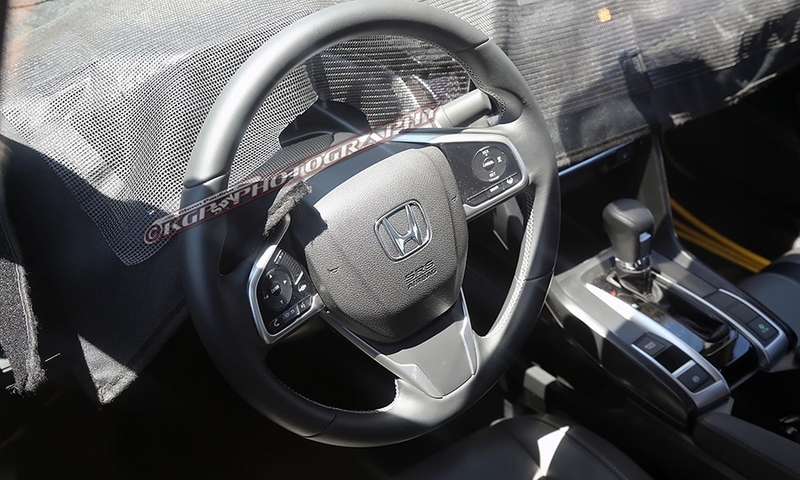 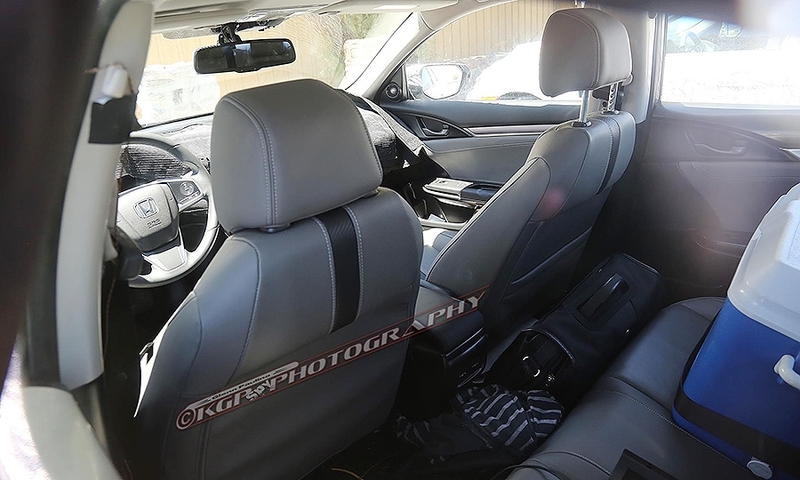 The redesigned interior also gets a simplified center console that sheds the current two-level display on the dashboard. 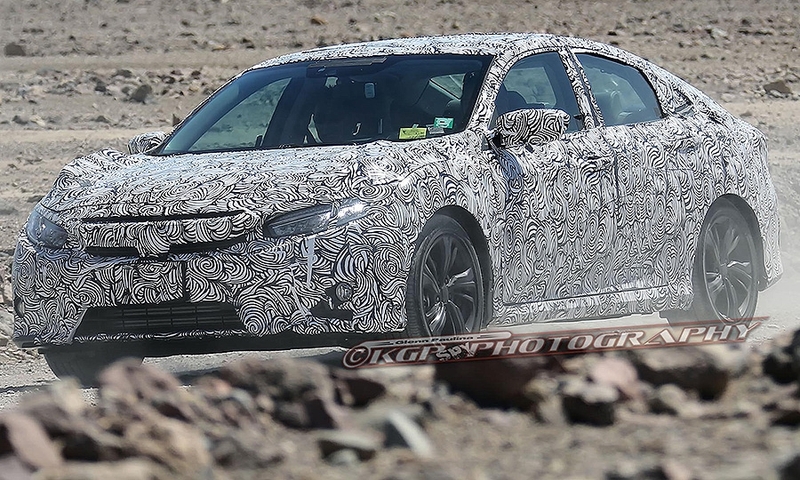 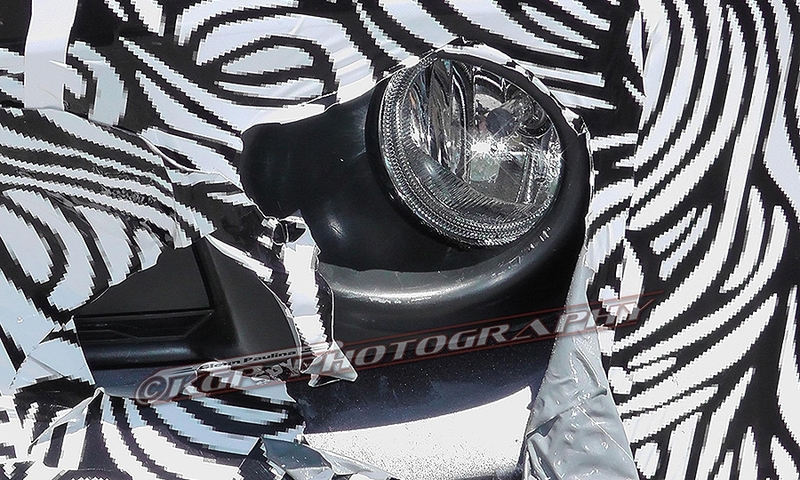 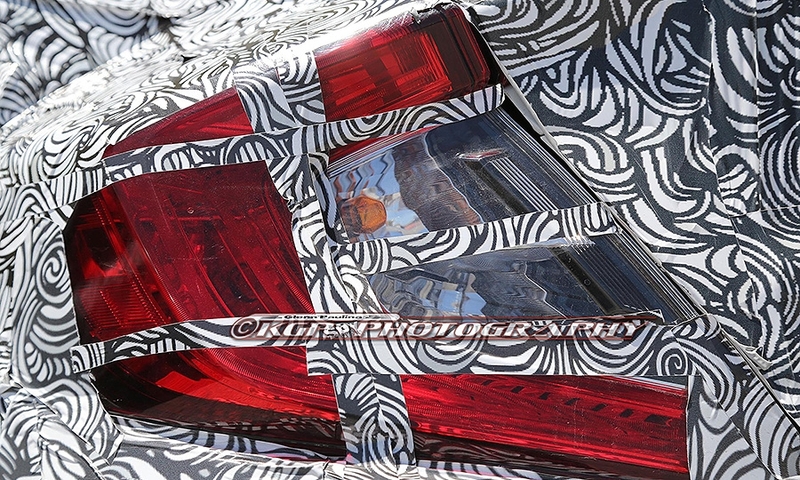 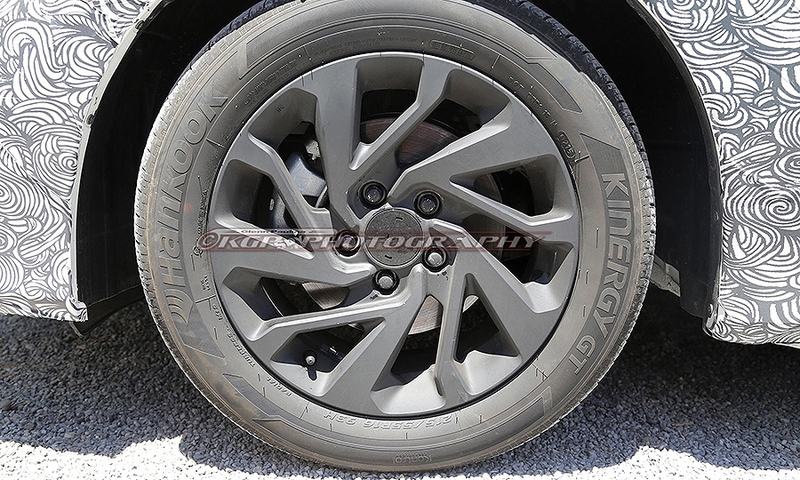 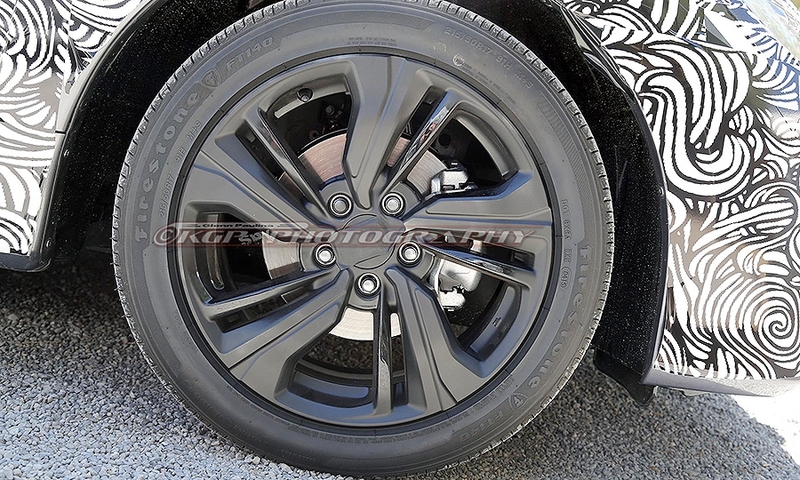 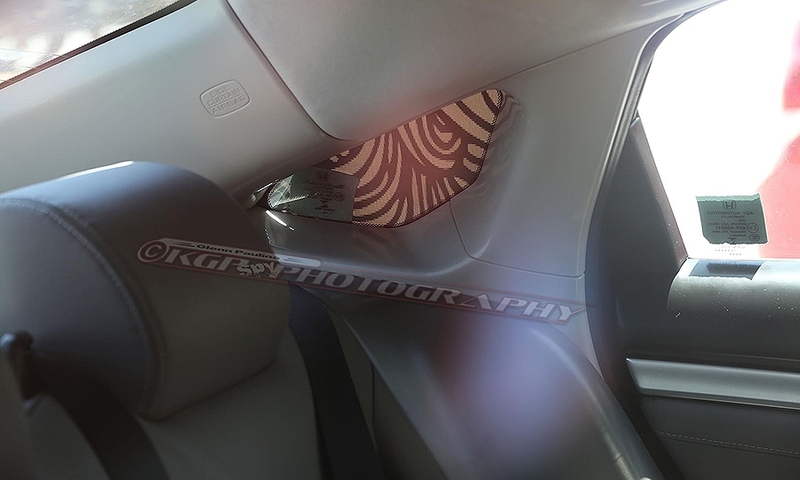 The spy shots also indicate the exterior of the new Civic -- scheduled to go on sale later this fall -- will also come with some high-zoot gear. 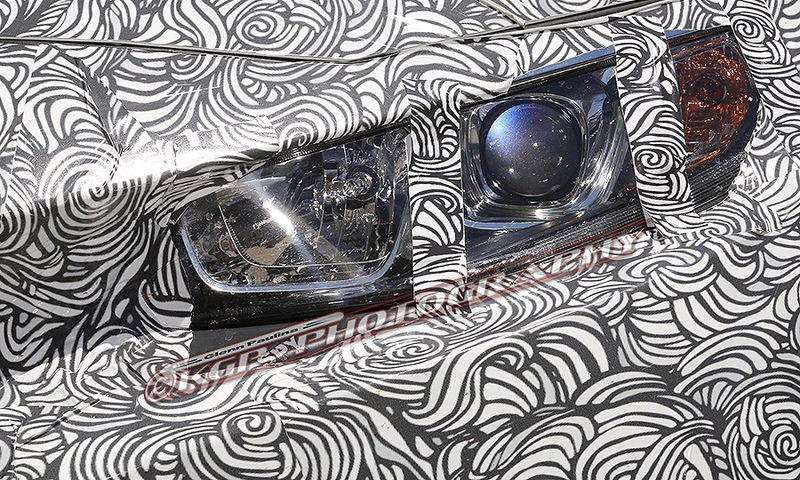 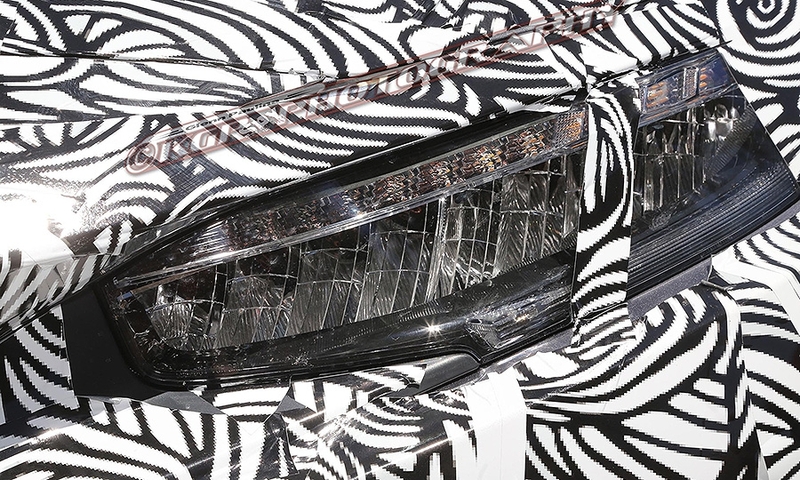 Think LED headlights (similar to the recent Accord refresh and the Civic concept that debuted earlier this year), dual-exhaust on some models, and a sporty, fastback profile. 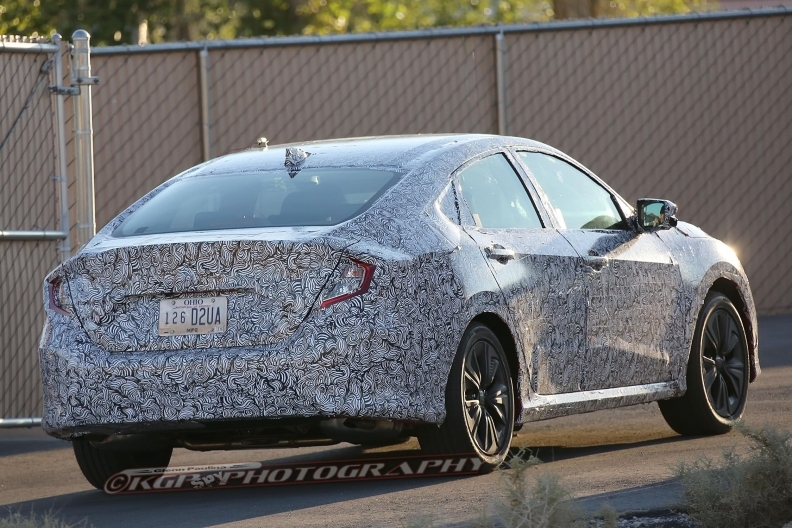 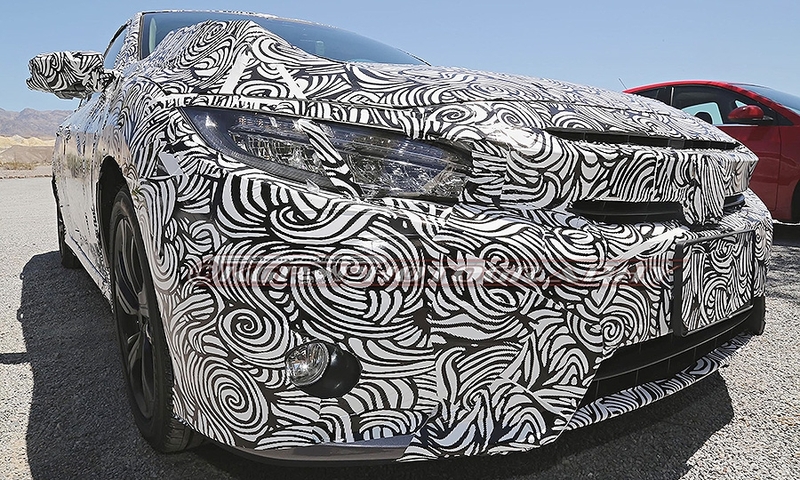 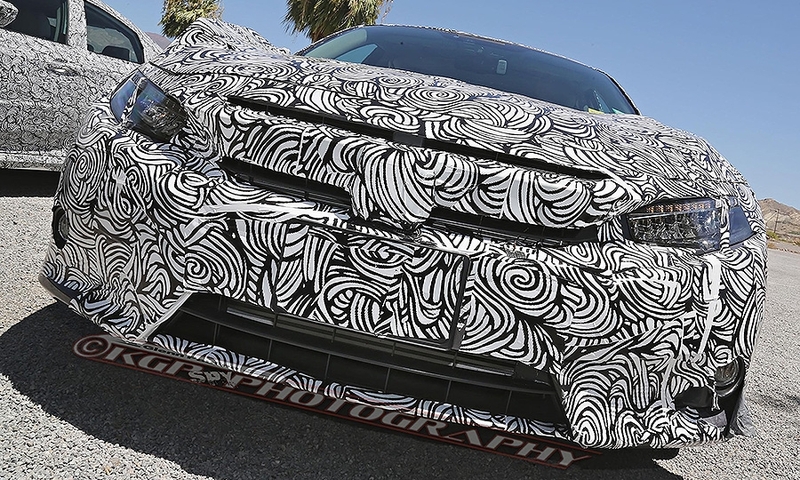 We’ve seen these camouflaged prototypes ourselves on the roads around Honda’s Torrance headquarters and the new Civic looks noticeably larger than its predecessor. 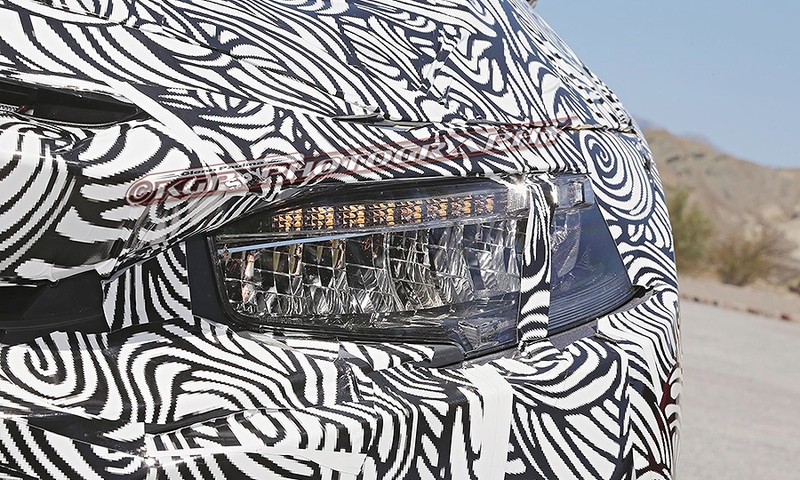 It also loses the current model’s cab-forward look for a more refined, graceful silhouette and longer hood. 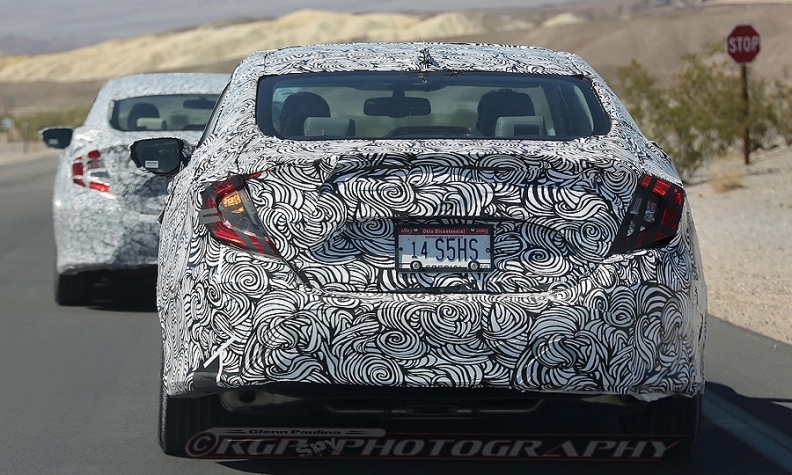 Honda has made it clear it wants this 2016 Civic to amp up the sportiness, and has promised some versions will come with a 1.5-liter turbocharged four-cylinder engine and a six-speed manual transmission. 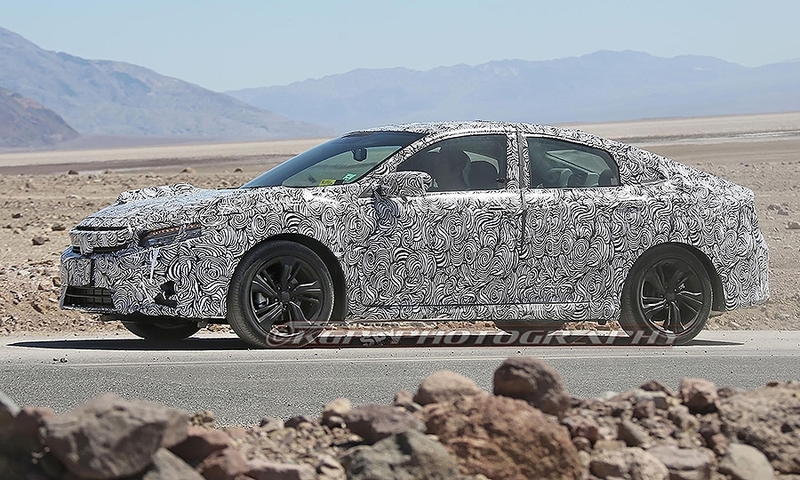 The Civic will also be the first model from Honda to ride on its new modular platform, one that will eventually underpin the next-generation Accord and CR-V.
Honda has also promised a coupe will follow this sedan, and then a sportier Si model, a five-door hatchback, and -- cue high-fives from tuners -- the much-revered Type R hatchback that’s long been forbidden fruit in the U.S. market. 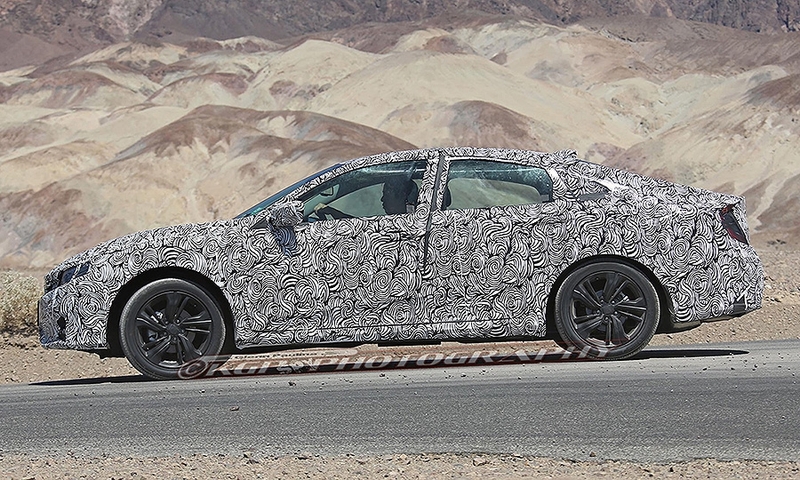 The production Civic sedan is expected to debut in August or September.